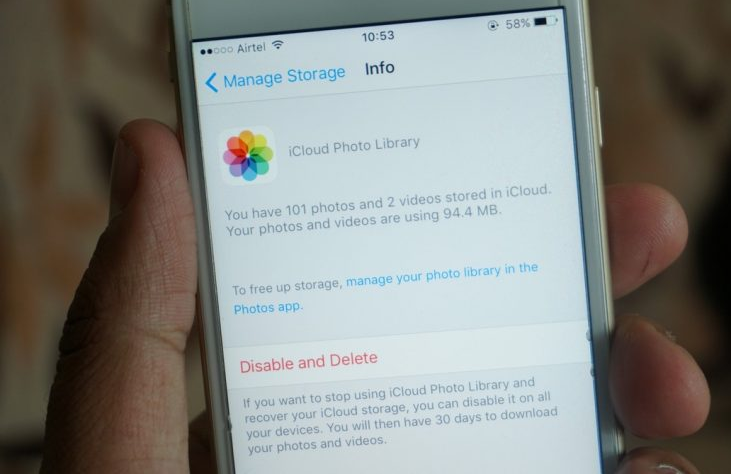 As a free tier option, Apple gives each user 5GB of iCloud storage which is barely enough if you keep syncing your photos, videos, and documents. It could get even more difficult if you use multiple devices with the same iClous account. One of our readers was a ardent mobile photographer and captures several photos everywhere he goes, he ran out of iCloud storage sooner than most people and emailed us asking for help as he didn’t understand the error. We guided him though the options he had and he decided to buy more storage as all the data was important to him. Since there are many more in a condition similar to him, here is an article covering the options you’ve. If the above is the case, then you might want to put some efforts and consider cleaning up a little space on the cloud so that you can use more of it. As evident as it can get, the photos and videos section of the iCloud section are the ones that take up the most place. 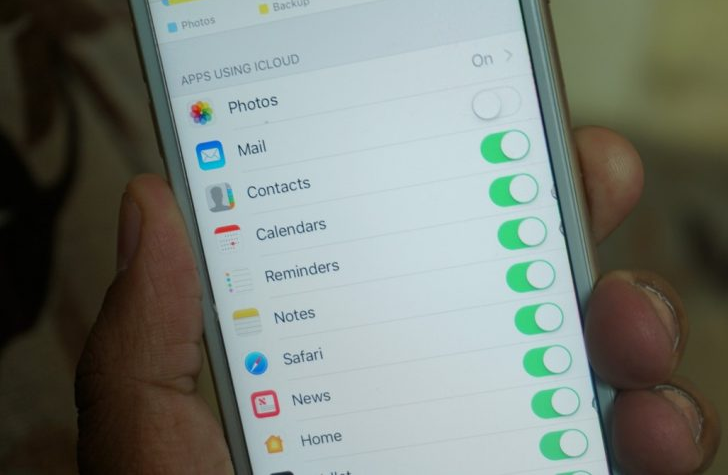 By default, iPhone and iPad are programmed to automatically backup your photos and videos to iCloud so that your data is securely backed up. 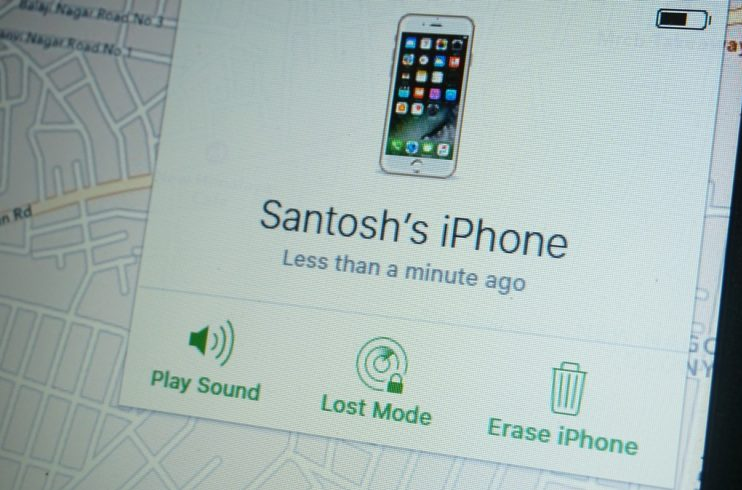 The best way to have some storage space cleared up, not just on your phone, but also on the cloud is by backing up the images and videos to another secure location and off-loading them from the phone. 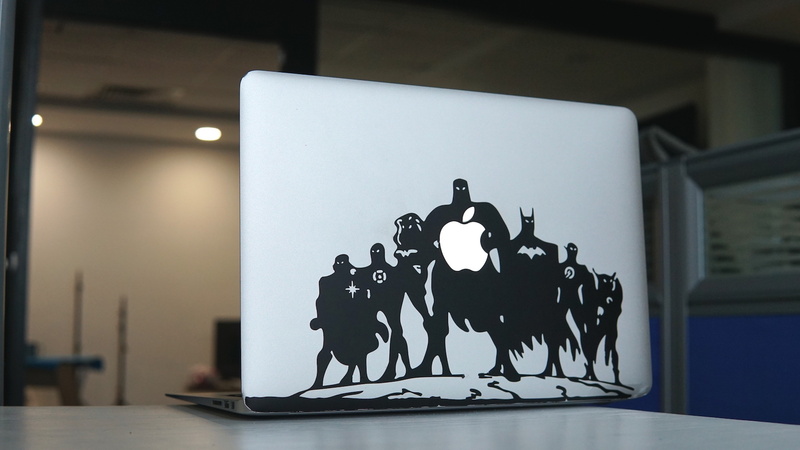 You could probably move it to a portable hard disk or maybe your home PC which could be a good place for backup. If you have many pictures and videos which you might want to access on the move, then consider uploading them to a cloud service which gives more storage, like Google Drive. The videos can also be uploaded to YouTube under the private setting. 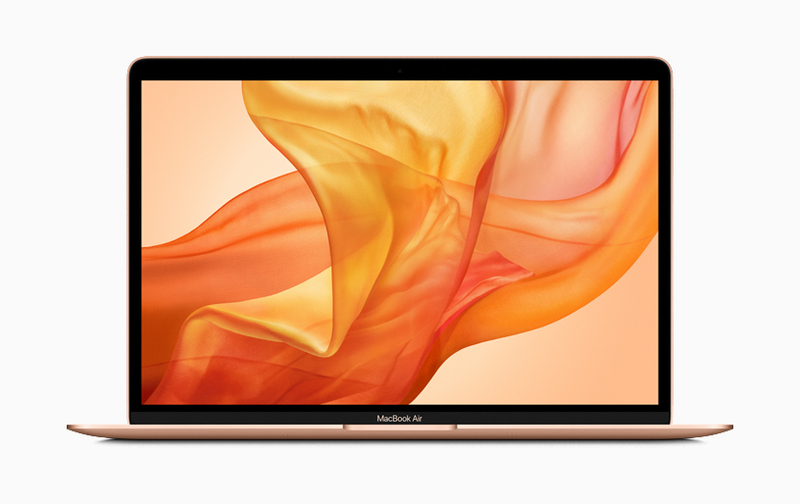 If your images and videos are not the main culprits in hogging up all the storage in iCloud then there are a few more ways to sort the space so that you have storage for more important files. The most obvious thing to do next is to go to the settings app and then delete some of the documents or data that is unrequired. Go to the Settings app and then open the iCloud tab and select the Storage option. Tap on the Manage Storage option to manage your storage space and select an app under Documents & Data to manage the storage consumed by documents and data. After selecting the app, tap on the Edit tab on the upper right corner and select the specific document to remove or tap on the Delete All tab. If you have a few apps that you don’t use much and don’t want to be backed up then you can easily do so by following the steps below. Go to the Settings and select iCloud tab and tap on the Storage option and select Manage Storage. Now Select the device that you want to manage the backup for and under the Choose Data to Backup, toggle all the apps to off that you do not wish to be synced to the cloud. You can then tap on the Turnoff & Delete option to confirm the same. 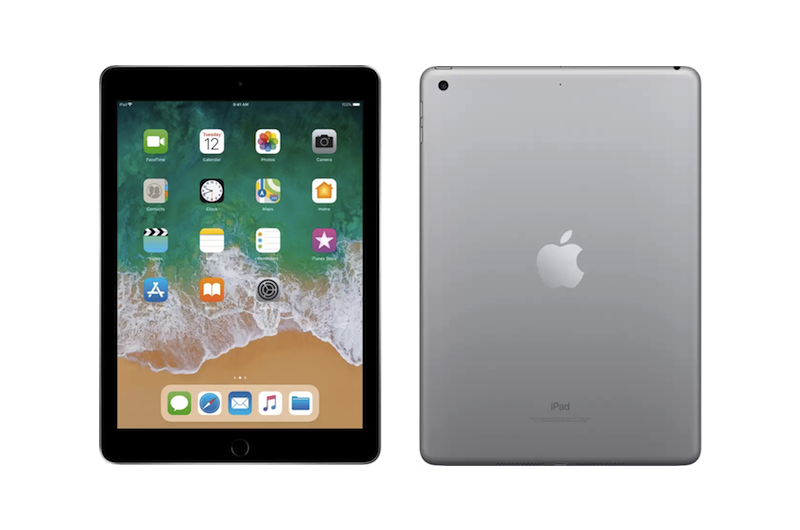 If you share multiple devices with the same iCloud account then you will have to manage storage space on each of the devices and although you might be using less storage on a particular device, you might still get the Not Enough Storage error if the overall quota has been reached. 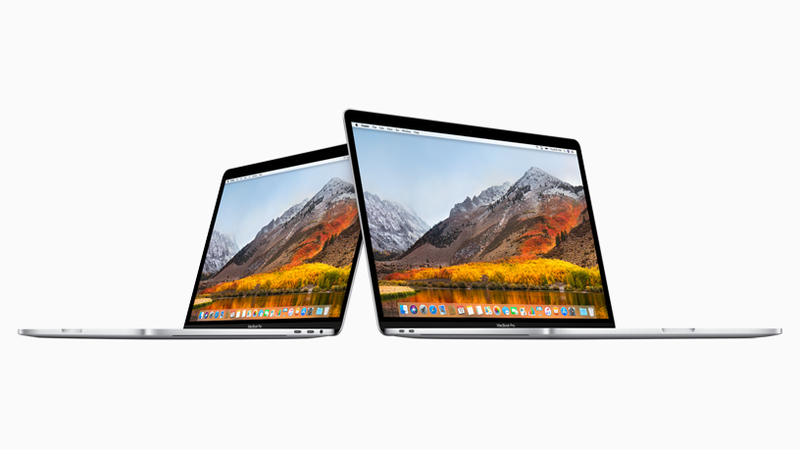 If all the above turned futile in freeing up your space or if you are looking to store all of your important data on the cloud then you might want to buy more iCloud storage. 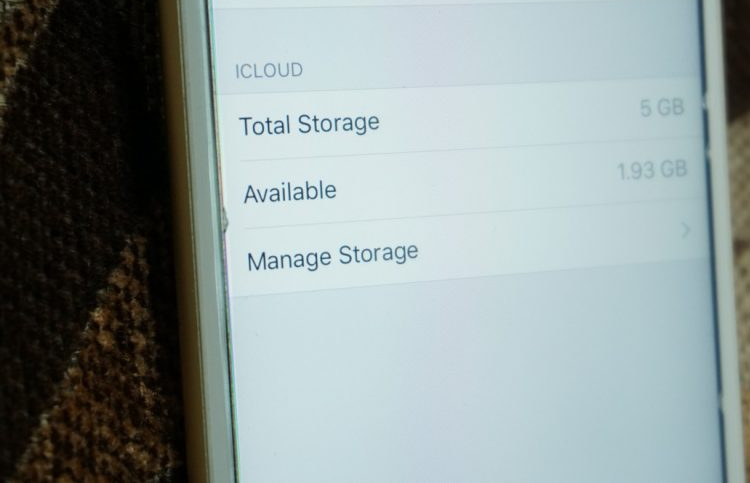 Go to the Settings app and open the iCloud tab and tap on Storage. Now Select the Buy More Storage option. 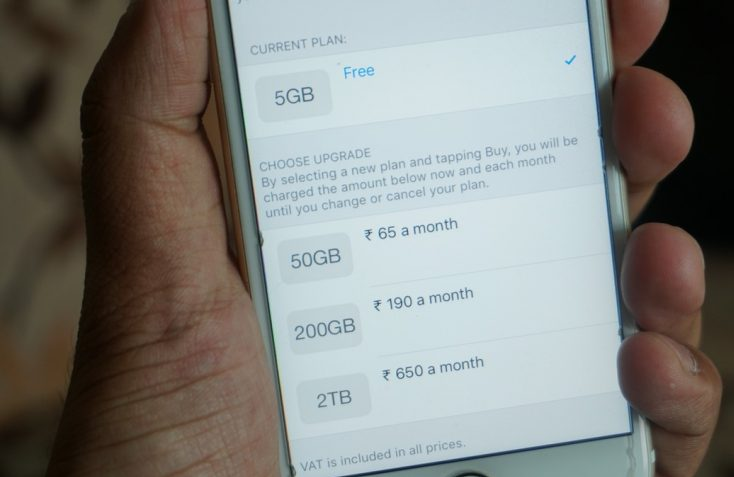 Select the tier that you will need based on how much cloud storage you might need and your iTunes account will be charged immediately and the subscription will renew automatically until you cancel the subscription. 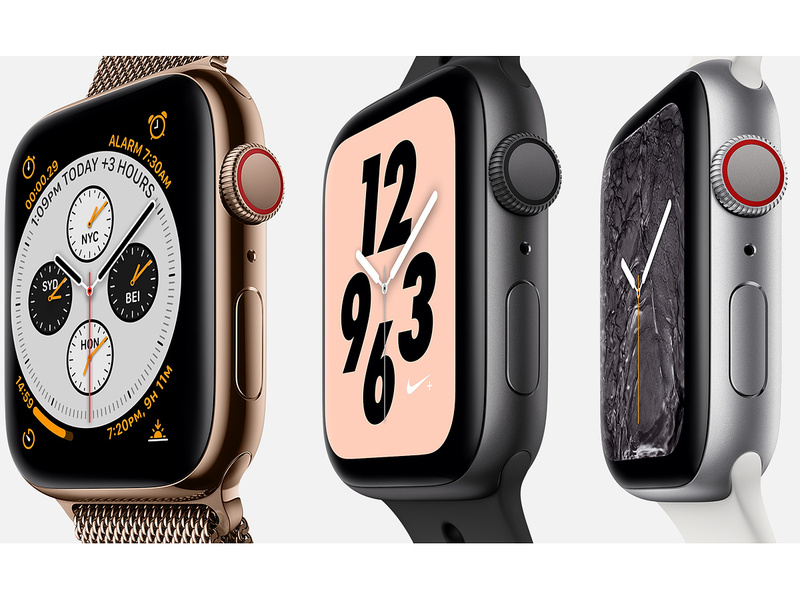 This storage will be shared among all the devices that have the same iCloud account logged in, and all the devices will enjoy the upgraded plan.